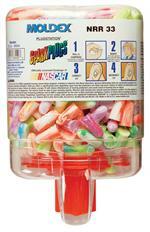 Over-the-Head Hearing Protector. Excellent Attenuation. 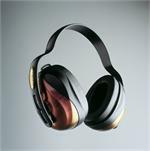 Wide Foam Filled Ear Seals for Maximum Comfort. 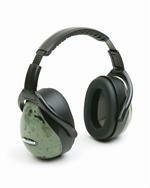 Low Profile Ear Cups - Color: Dark Green. High Quality Chrome Plated Hardware. Comfortable Foam Headpad. Adjustable Headband for Optimum Fit. 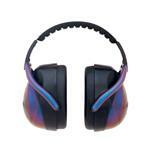 Over-the-Head Hearing Protector. 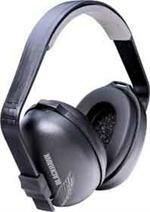 Wide Foam Filled Ear Seals for Maximum Comfort. 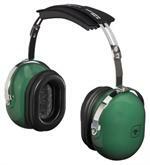 Low Profile Ear Cups - Color: Dark Green. High Quality Chrome Plated Hardware. Comfortable Foam Headpad. Adjustable Headband for Optimum Fit.